As the Sacramento area continues to grow its business sector, attracting new industries and opportunities. Small businesses need to know they have the reliable support to grow, and IT support services are at the top of their list. With so many IT companies and in house IT support options, business owners have an important decision to make. Who can you trust with your business’ vital information? Don’t trust your business to just any company or in house team. Turn to CNS for professional IT maintenance, reliable IT solutions, and superior on-site IT support. Whether you need short or long term IT solutions, CNS can tailor professional on-site IT support services to your needs. 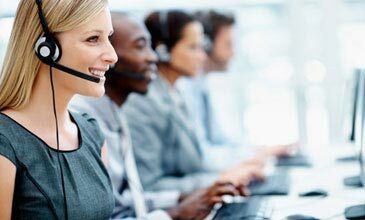 For Help Desk or Onsite Support in The Sacramento Area! 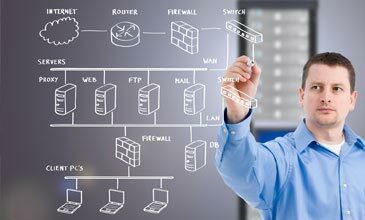 We offer a fully staffed IT department at a fraction of the cost tailored specifically for small to midsize businesses. CNS offers Cloud Computing which provides everything you need under one monthly price. Are you in the Cloud? 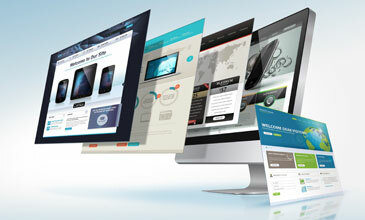 Are you interested in increasing sales as well as acquiring new clientele based on the performance of your website? Capital Network Solutions’ support services are tailored to fit your business requirements ensuring accessibility for all combinations of technical needs. In addition to supplying a collection of reliable and cost effective solutions, we also work in partnership with you to achieve your goals through the effective use of IT. We specialize in maintenance and support, and offer regular onsite visits, impartial consultation services and effective application support.